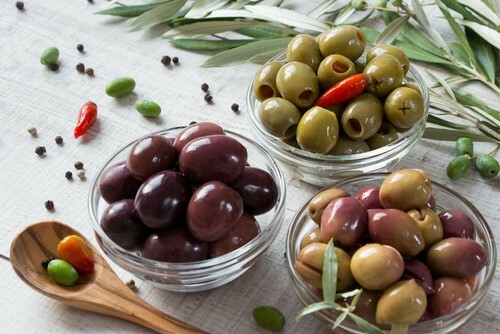 Although Olives are not everyone’s go-to party food… I happen to think they are the hidden gems of hors d’oeuvres. They are such a flexible fruit, and partner well with a variety of ingredients —making them a terrific party plate. Salty or sweet, tangy or spicy, I just cannot get enough! 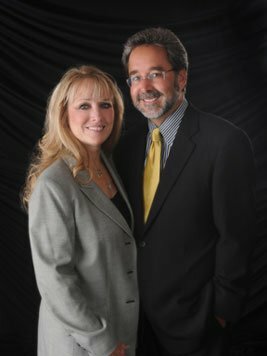 That’s why I decided to share some ideas that might also inspire your party planning taste buds as well. 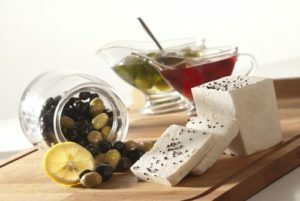 Don’t Forget the Cheese: There are plenty of great dishes that combine olives with various cheeses. Feta cheese goes particularly well with olive dishes. Consider marinating your olives with spices, chilies, or herbs, and serve them with crumbled feta. This dish is excellent served on small slices of bread. Sweet and Tangy: While citrus and olives are not necessarily a pairing that many people would come up with, it can have surprisingly tasty results… Marinate the olives in the juice of a citrus fruit, like a lemon, lime, or orange (or a mixture of these) alongside fresh herbs—consider cilantro for its pungent taste, for example. These olives have an extremely unique sweet and satisfying taste. The technique of olive growing, an indigenous plant of the Mediterranean area, was brought to Italy around 1000 B.C., probably from Greece. Before oil production began, another important source of food, the olive, was obtained from the tree. Olives were eaten marinated in vinegar or brine. Today, olives and oil are used throughout the world. A Spicy Bake: A simple mixture of flour, shredded cheese and butter will create an outstanding breading. You might even consider adding in a bit of cayenne pepper also, just to spice it up a bit. Next, all you need to do is roll the breading into a ball around each olive and bake them on a cookie sheet for about 15 minutes until they turn golden brown. Simple, but Delicious: Serve them on crackers or toast. Olives go surprisingly well with cucumbers. You might consider spreading cream cheese on a cracker or toast, and then topping it with a slice of cucumber and an olive half—very simple, and very tasty! Remember that olives come in ALL shapes, sizes, and flavors. While there are some olives that might go great in one snack idea, others might not. We like to purchase a bunch of different varieties and place them on a platter just by themselves—this way guests can pick and choose, based on their own preference. Try one of these ideas for your next gathering, and let us know how it turned out… OR, if you have recipes that you would like to share with us… either way, we would LOVE to hear from you!